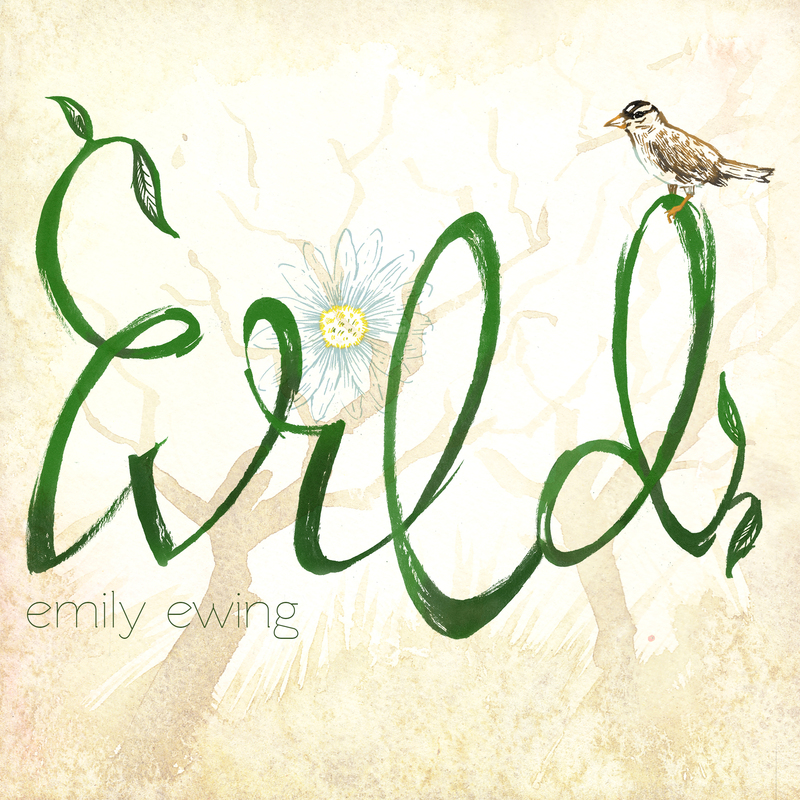 I'am Emily Ewing a songwriter and Session singer. Check out this website for my upcoming projects, latest music videos and more about me. My brand new E.P 'Wild' is available now to digitally download on iTunes, Amazon Music and GooglePlay.